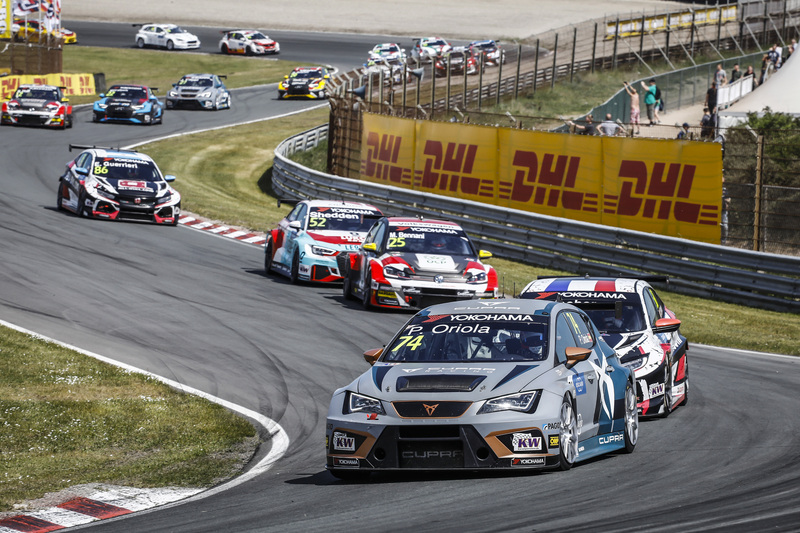 WTCR – FIA World Touring Car Cup presented by OSCARO race winner Jean-Karl Vernay continued his impressive recent run of form with a win at Spa-Francorchamps in Belgium on Saturday. 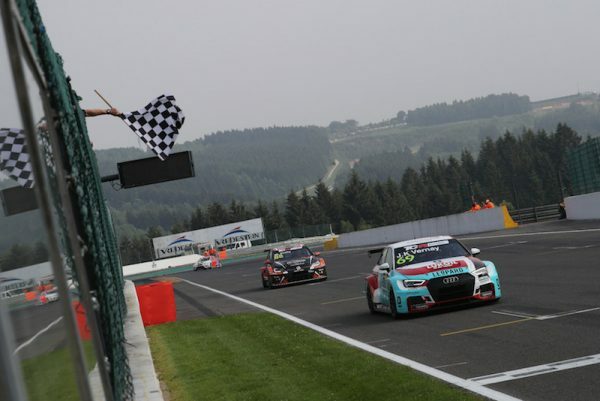 Nineteen days after his WTCR OSCARO victory at Zandvoort, Vernay took his Leopard Lukoil Team Audi RS 3 LMS to a pole-to-flag triumph in the combined TCR Europe/TCR Benelux counter, as Maxime Potty finished second for another WTCR entrant, Comtoyou Racing. 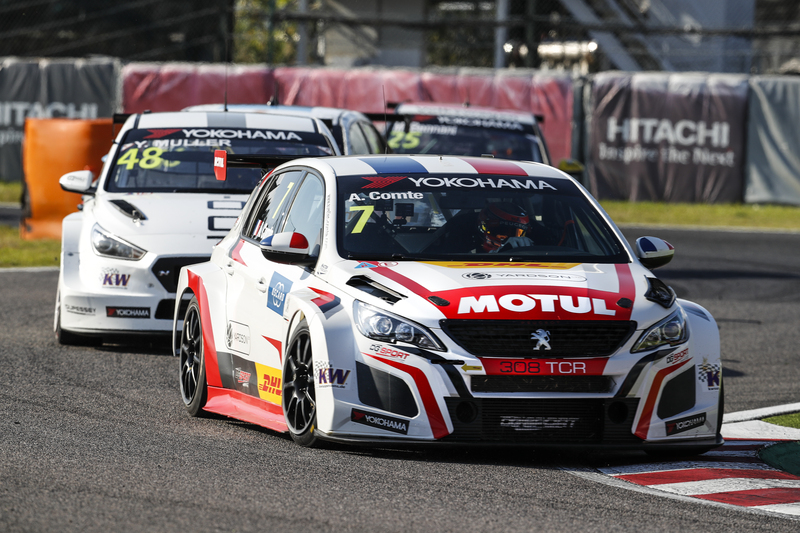 Kris Richard, one of two wildcards at WTCR Race of Germany last month, won Race 2 on the road only to be handed a one-second time penalty for contact with Julien Briché, who inherited the victory in a PEUGEOT 308TCR, leaving Swiss Richard to settle for second. Ironically, Vernay retired from Race 2 with suspension damage following contact with Briché. 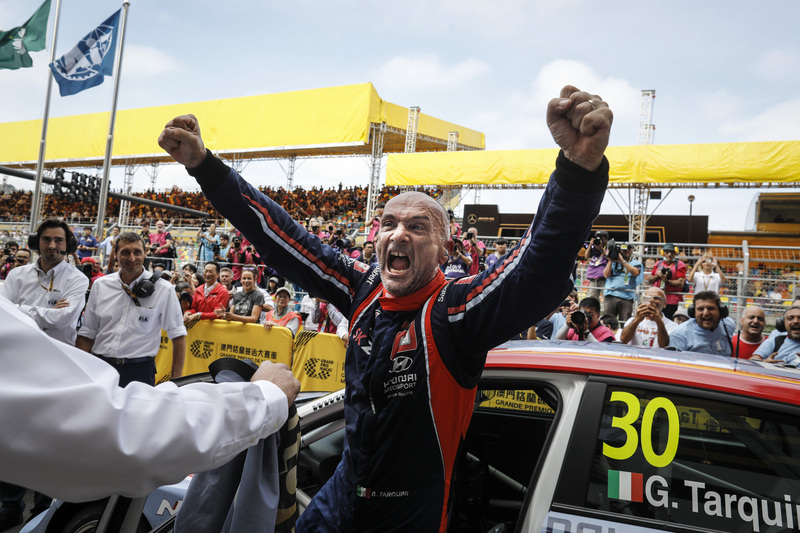 Vernay’s next WTCR event is in Vila Real, Portugal, from 22-24 June.